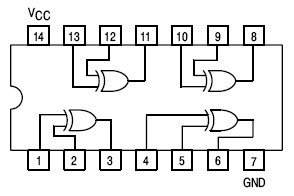 74LS86 Quad 2 Input Exclusive OR Gate contains four independent gates each of which performs the logic XOR function . 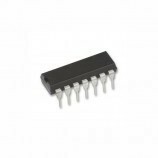 74LS86 Quad 2 Input Exclusive OR Gate circuit is designed such that the OR operation of the input pins 1,2 , 4,5, 9,10 & 12,13 are produced on the pin 3, 6, 8 & 11 respectively. 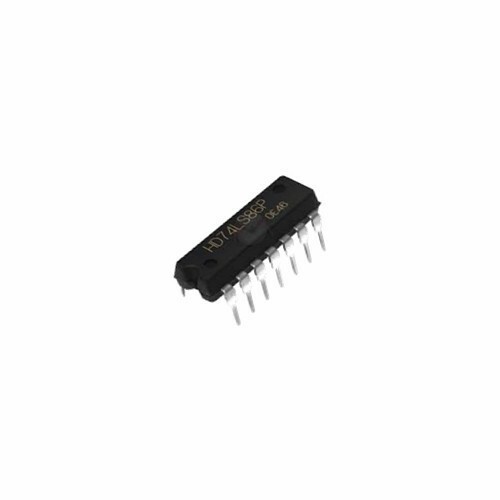 74LS86 IC can be soldered directly to the circuit board or can be mounted on a 14 pin IC base. 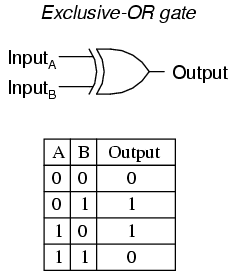 Operating supply voltages to the IC can vary between 4.5V to 5V and to a maximum of 5.5V and the input logic levels to the device in ‘0’ (LOW) state is max. 0.7V and for ‘1’ (HIGH) state is min 2V.